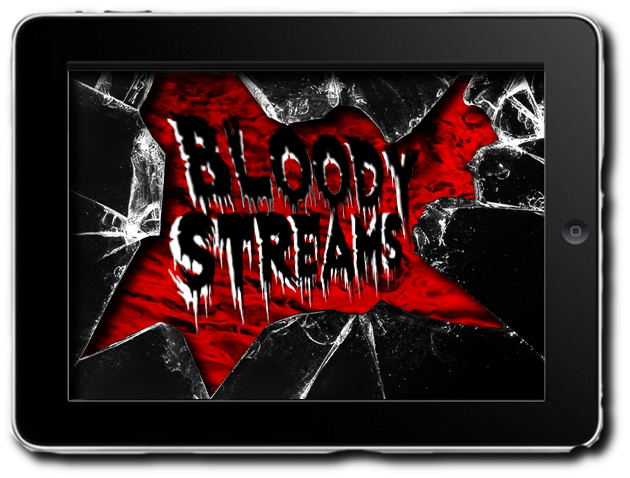 BLOODY STREAMS: Horror Films Online! Deviants, rejoice! We’re about to make it a lot easier to enjoy the genre you love AND save you some money in the process! This weekly column will let you know what horror movies are available on the various streaming platforms out there today. It’d be nice to throw out the word “free” to grab everyone’s attention, but you do have to pay a small fee to enjoy services like Netflix and Hulu. So, think of this as a way of utilizing what you already have and, hopefully, giving you suggestions and options that will keep you from having to go out there and spend your hard earned dough on things you already have access to. Leatherface didn’t go out and buy a chainsaw every time he needed a new outfit, did he? No, he went to his workroom and used one he didn’t even know he had or one that he wanted to revisit. What a unique film – and that’s saying a lot these days. It’s just a really fun, funny, squirm-inducing and surprisingly heart-felt movie. You really start to like and feel for these characters. Katharine Isabelle does a fabulous job in the lead and The Soska Sisters, at the helm, show the confidence of much more seasoned directors. A sequel that can be enjoyed equally as a follow-up and also as a film that can stand on its own, The Collection is Home Alone 2 for the post-Saw generation. 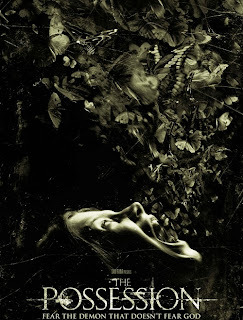 The kills are imaginative, the effects are great and you’re screaming at the TV for the last third of the movie. Check. Check. Check. Here’s to hoping we see many more incantations of ‘the collector’. 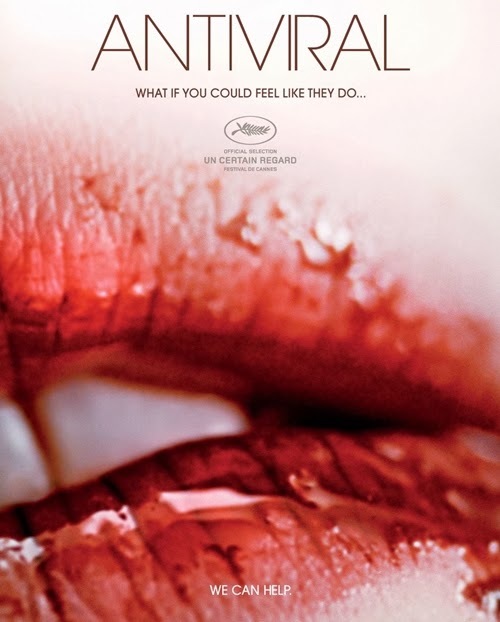 The only PG-13 title this week and one that you could actually watch with the whole family – if you’re deviant enough. The plot is EXTREMELY familiar, but there are a couple of worth-while creep-outs inside. The movie also features one of the most random horror cameos in a long time. Mostly because Matisyahu (the best Hasidic Jewish Reggae rapper that’s ever lived -- Yes, that’s quite the niche market, but it’s out there), has nothing to do with horror. It makes sense in the context of the movie though and adds a funny little tidbit if the movie ever comes up in conversation. David Cronenberg’s son, Brandon, directed this great “body horror” film as his first feature and you absolutely cannot tell. 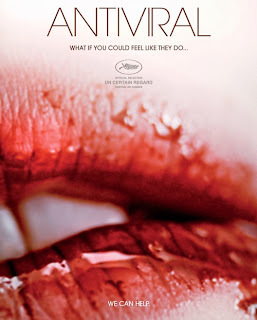 It’s intelligent, creepy, thought-provoking and if it’s any indication of what Brandon has in store, we’re in for another few decades of Cronenberg weirdness. I’d actually suggest doubling this with aforementioned American Mary. 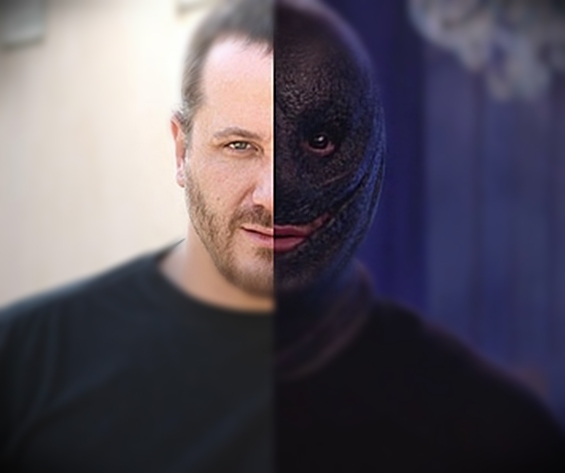 They could have been set in the same universe.